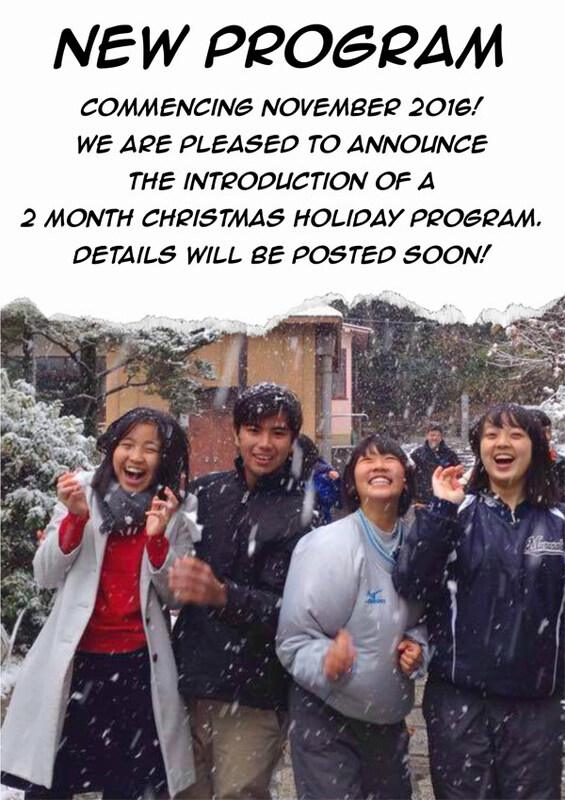 We are pleased to announce the introduction of a 2 month Christmas Holiday Program, commencing November 2016. Stay tuned for more details about this exciting new opportunity! I cried for the first time in forever. Although I also ended up smiling. I can’t be sad that it’s over, because I am happy that it happened. Thank you everyone who helped my exchange happen!